On very hot, dry days in the Middle East, nothing will quench your thirst quite like a tall glass of lemonade. 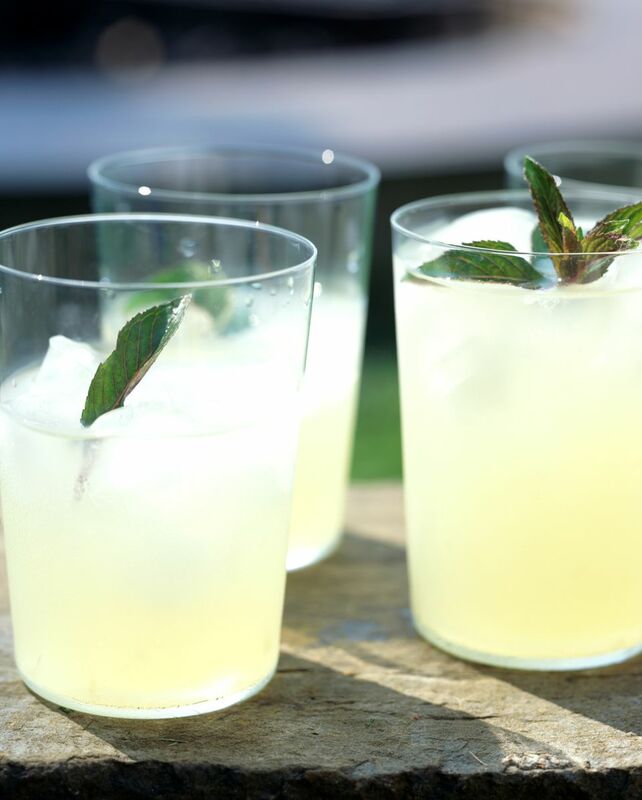 Lemonade is prepared a little differently in the Middle East than traditional Western lemonade, but it is very popular among Westerner because of its refreshing mint kick and orange blossom essence. In a blender, blend water, orange blossom water, lemon juice, and mint. Pour into glasses filled with crushed ice and serve , or keep in refrigerator until ready to serves. Instead of using lemons, you can use the juice of 20 limes. You can also add more or less sugar to taste, but remember that Middle Eastern lemonade is not supposed to be sweet.